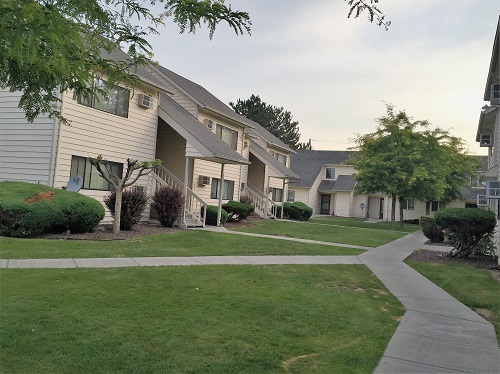 Housing for individuals and families.This property is partially subsidized offering 10 out of 24 units with direct subsidy through the USDA Rental Assistance Program. With this subsidy you will only pay 30% of your adjusted monthly household income for rent between the amounts listed. 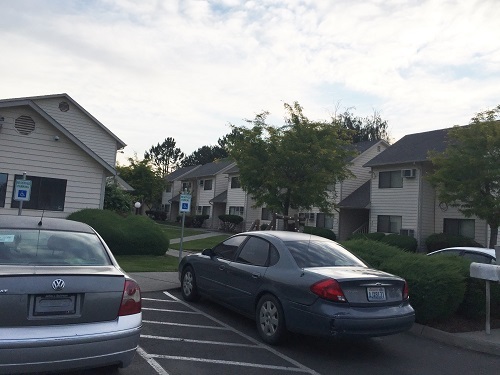 Nice property for individuals and families located in Sunnyside, WA. Beautiful landscaping. Walking distance to shopping mall, schools, restaurants. 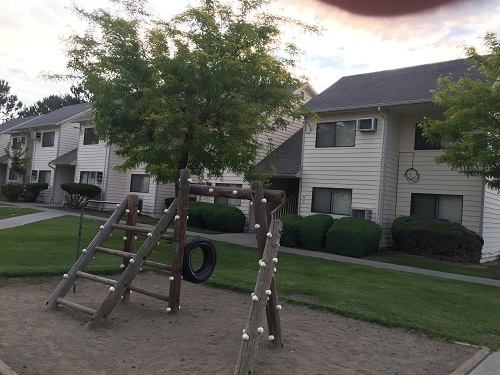 Nice playground, air conditioned, clean laundry facility on-site. Tenant only pays for electricity all other utilities are included. Security cameras. 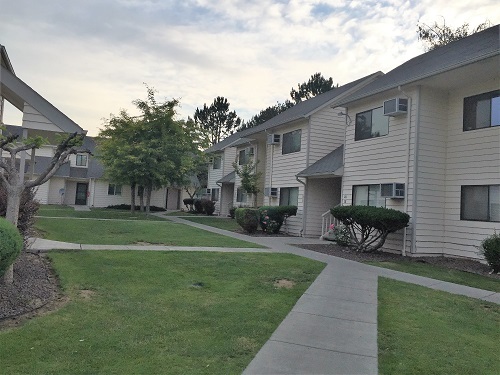 This property is partially subsidized offering 10 out of 24 units with direct subsidy through the USDA Rental Assistance Program. With this subsidy you will only pay 30% of your adjusted monthly household income for rent between the amounts listed. Also accepting Section 8 vouchers in the non-subsidized apartments. Please call for details.